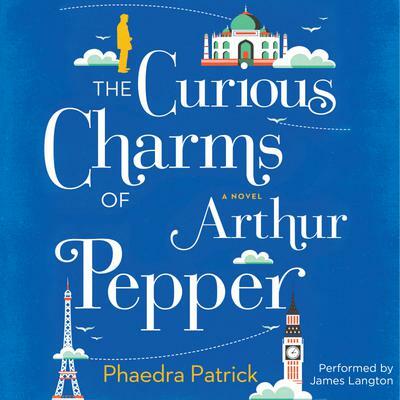 Sixty-nine-year-old Arthur Pepper lives a simple life. He gets out of bed at precisely 7:30 a.m., just as he did when his wife, Miriam, was alive. He dresses in the same gray slacks and mustard sweater-vest, waters his fern, Frederica, and heads out to his garden.